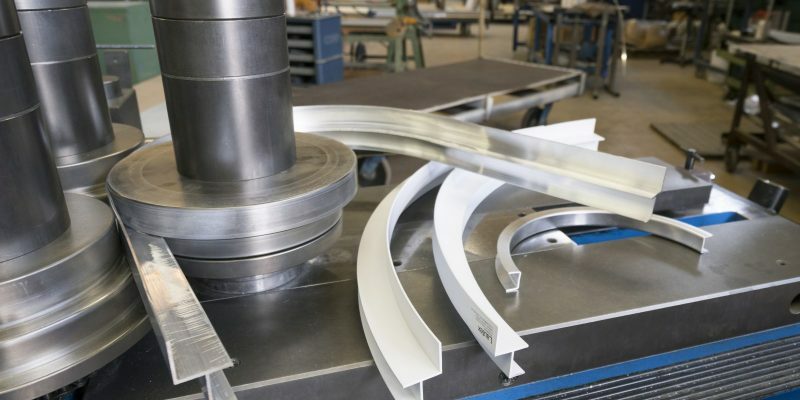 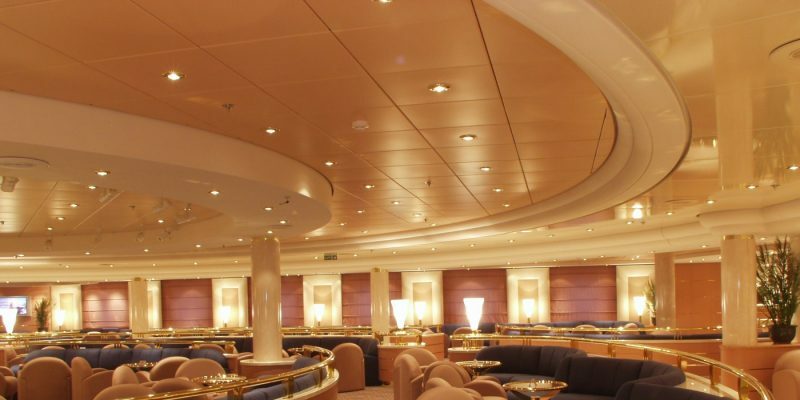 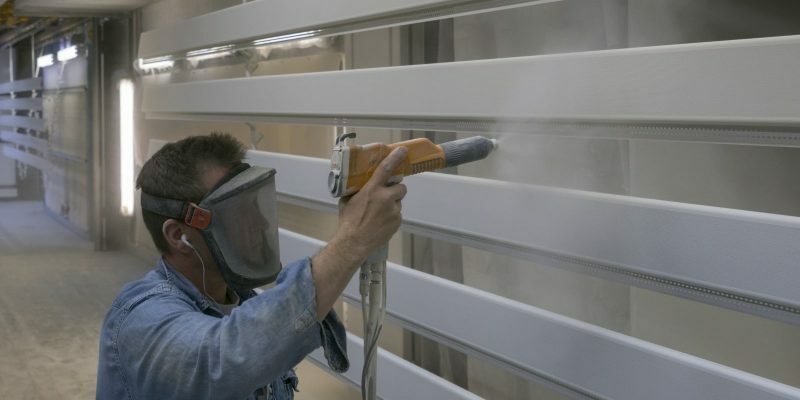 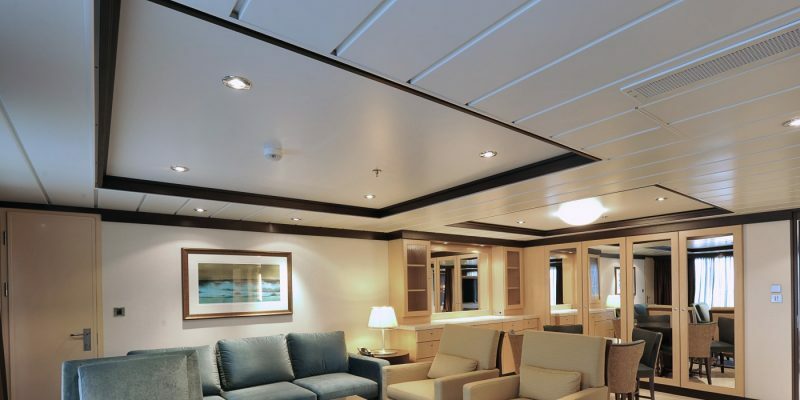 Lautex products provide a wide variety of interior solutions for the construction industry. 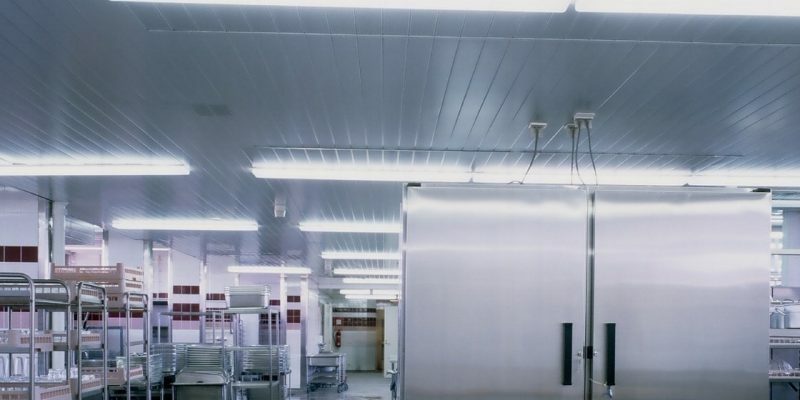 Our products are easy to install and dismount, as well as being hygienic in use. 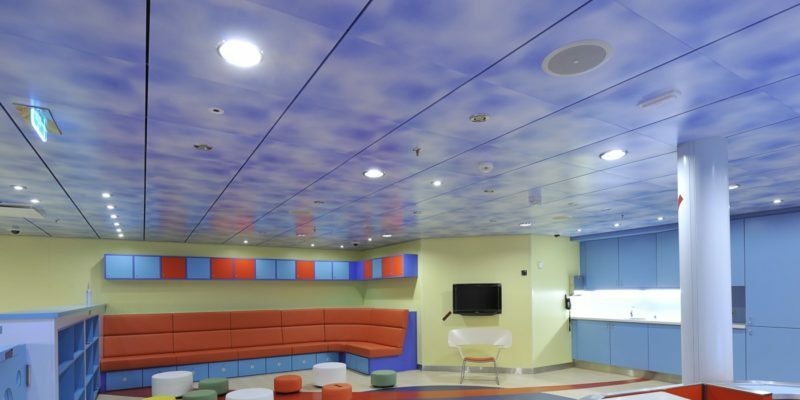 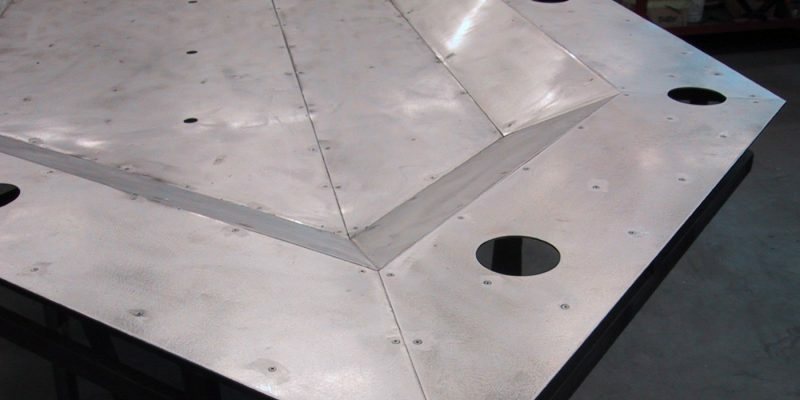 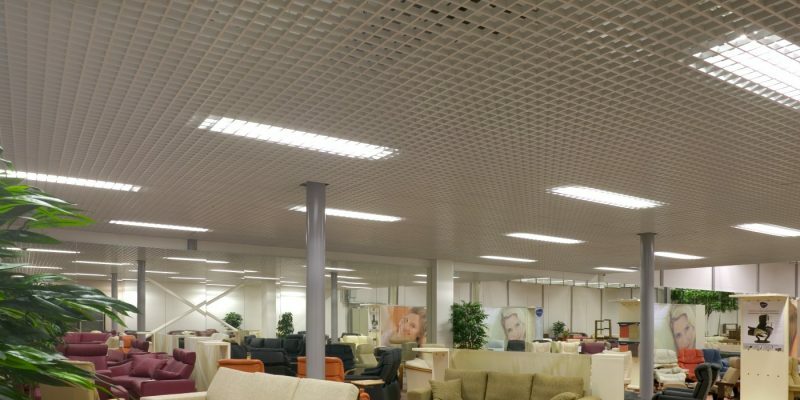 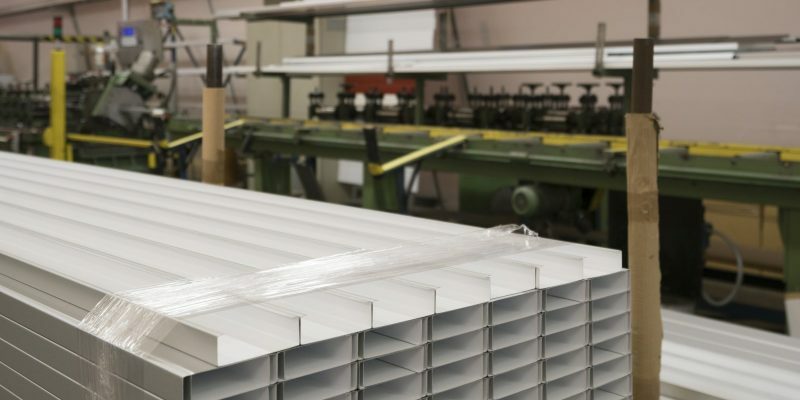 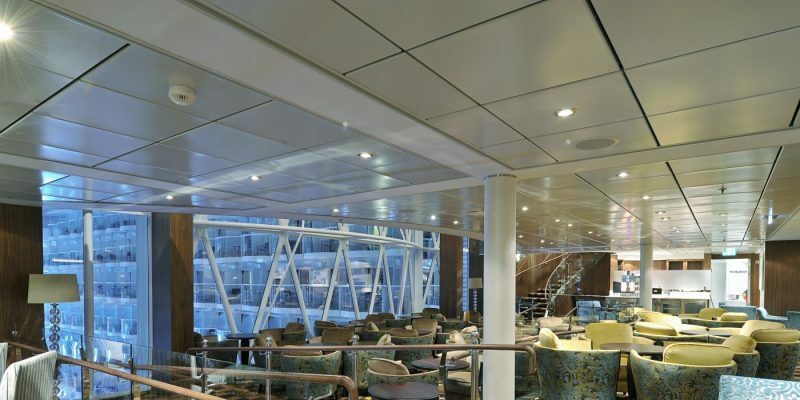 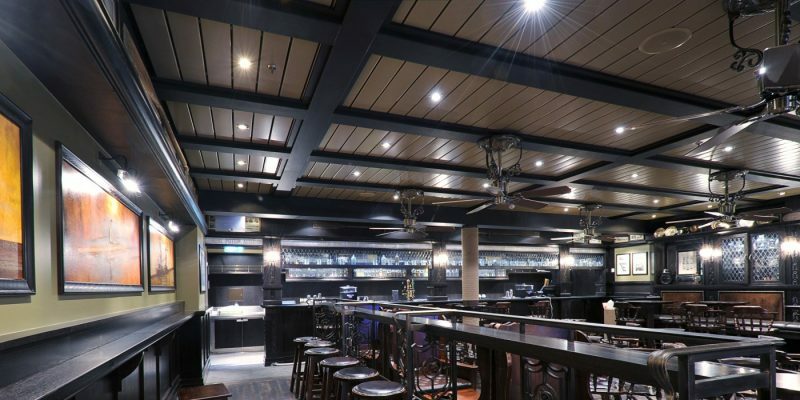 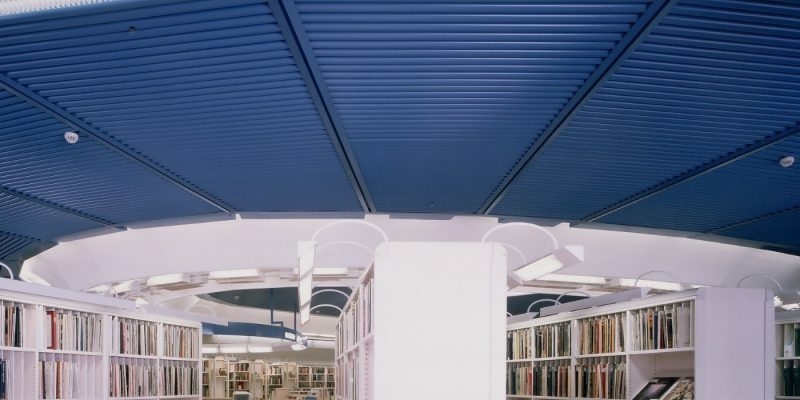 Cleanability is a significant advantage when installing suspended metal ceilings. 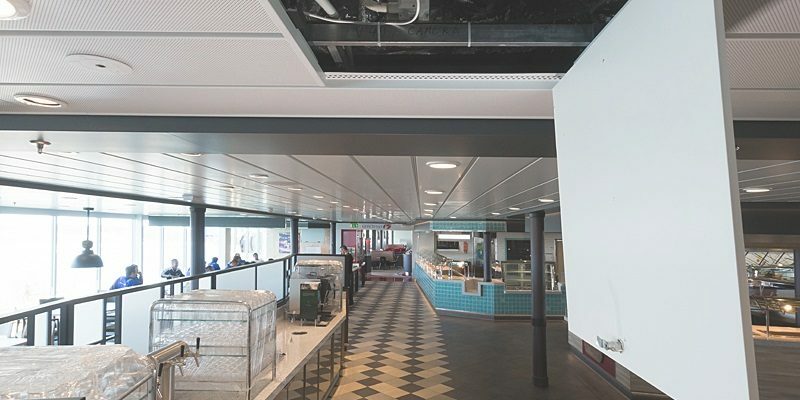 The ceiling construction can be readily opened, which makes it easy to service any technical equipment installed above the suspended ceiling. 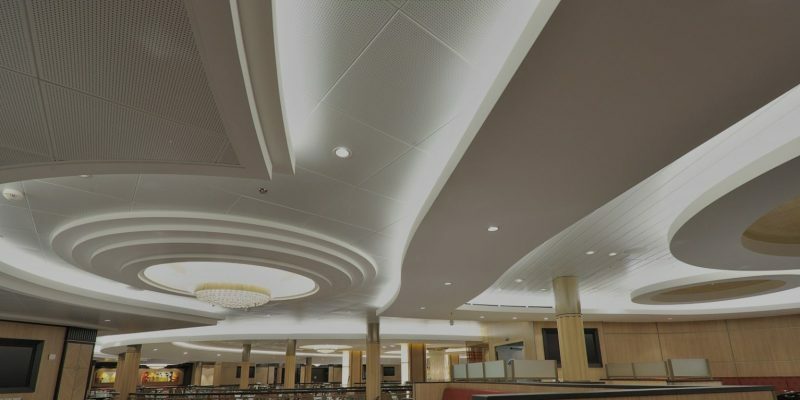 Lautex products are used in public buildings such as shopping centres, schools, offices, banks, restaurants, spas and indoor swimming pools.